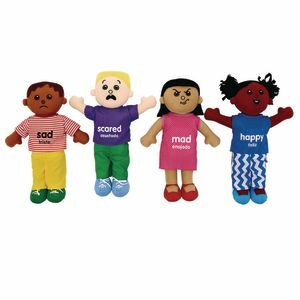 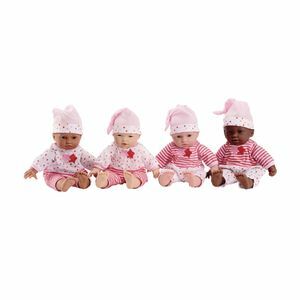 These 10" all-cloth multicultural babies with velour jumpers and bonnets are sure to be hugable plush favorites. 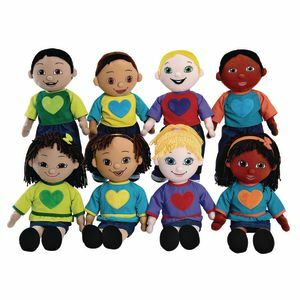 Ideal for dramatic play and diversity lessons Machine wash and dry. 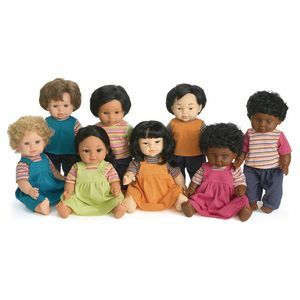 Clothing colors will vary. 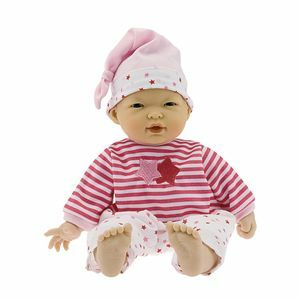 Tender Touch Baby Dolls have oh-so-soft, "feel-real" skin and articulating arms and legs. 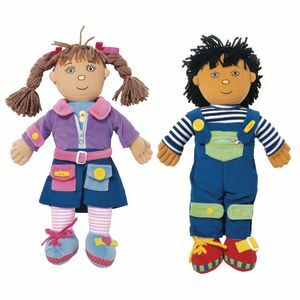 Dolls are 12"H, making them just the right size for small hands to hold. 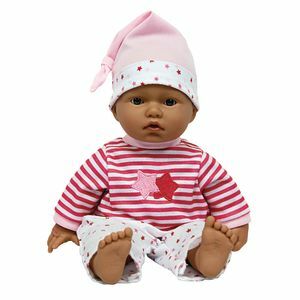 Open arms and hearts wide for this sweet, Lots to Cuddle Caucasian baby doll! 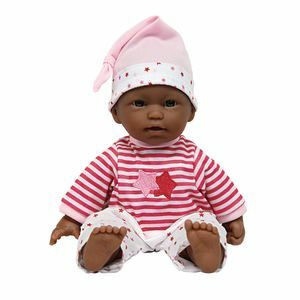 Open arms and hearts wide for this sweet, Lots to Cuddle African-American baby doll! 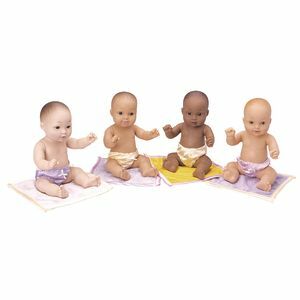 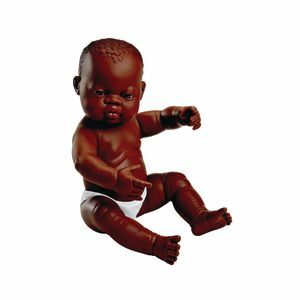 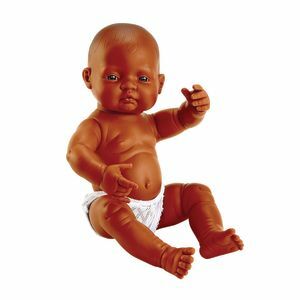 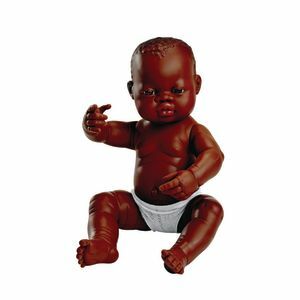 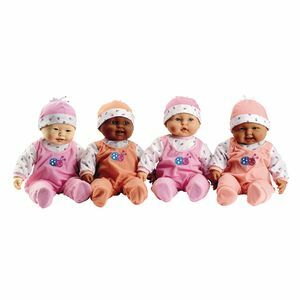 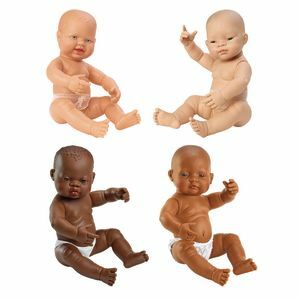 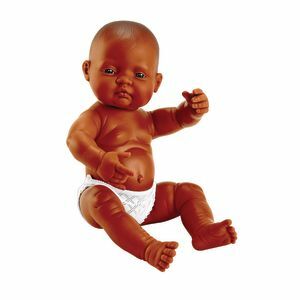 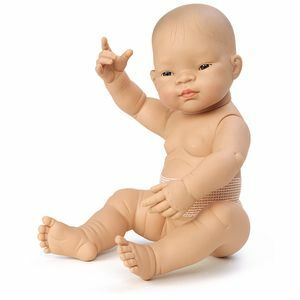 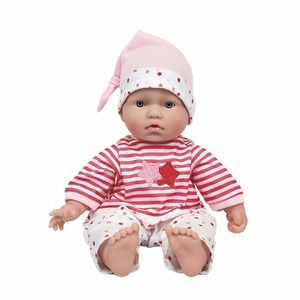 Four lots-to-love 10" baby dolls are plain-bodied soft vinyl and fully-jointed. 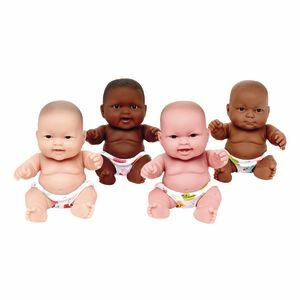 Multicultural skin tones and individual expressions. 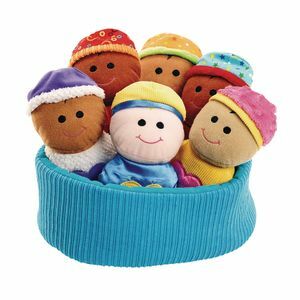 Fun to cuddle and care for. 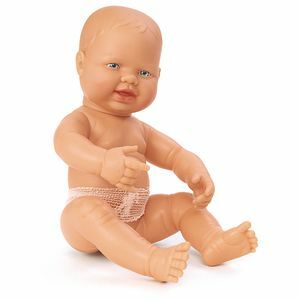 Dolls come with diaper. 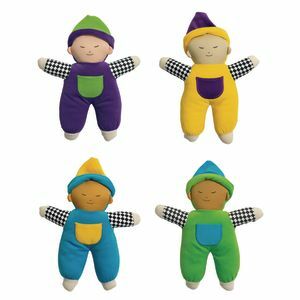 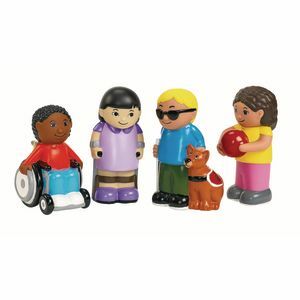 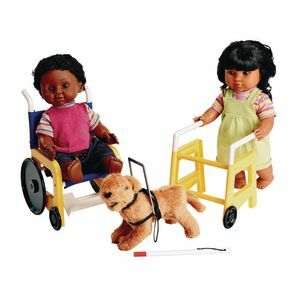 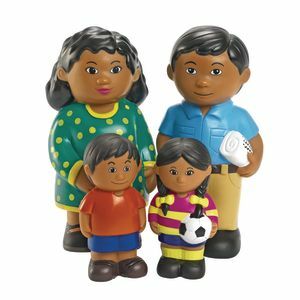 Our soft chubby families feature rich details and are delightful for imaginative play.